Filipino food is definitely the way to go. Both Andrew Zimmern and Anthony Bourdain are in perfect alignment on that thought. In separate interviews the two had one train of thought in terms of the next big thing in the culinary world. 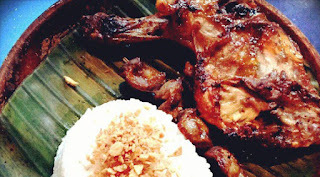 I think Filipino food is… you know, I've been calling it for 5 years. It's just going to keep getting more and more popular. 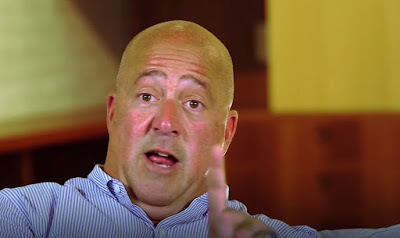 Andrew Zimmern of "Bizarre Foods..."
"We've been obsessed over the last 3 or 4 decades in America with appropriating foods of different ethnicities. Chinese food had its explosive moment in the sun when we discovered regional Chinese cooking in the ‘70s and ‘80s. Thai food … you know, Japanese food. People forget that in early 1970s there were 3 sushi bars in New York City. Three. Three. Think about that. Now, there is sushi in... I've eaten it — there is sushi at gas stations in Middle America. All of that in the last 40 years — that's incredible. I think Filipino food is … you know, I've been calling it for 5 years. It's just going to keep getting more and more popular simply because of the variety of ingredients and European techniques that are found in that food. Their use of acidity, the quality of their food has the best of Asian cuisine and the best of sort of what happens when really good Asian food ... island Asian food brushes up against Spanish culture. The Spanish had colonized the Philippines for almost 500 years at one point. So, the influences are heartfelt. I think people are going to get into pre-colonial foods. We're in love with pre-colonial foods from Mexico right now. It’s a huge trend. And I think all of that stuff is going to dribble down, and I think it's going to help re-establish some diversity in our food system and hopefully get us out of the supermarket a couple times a week." 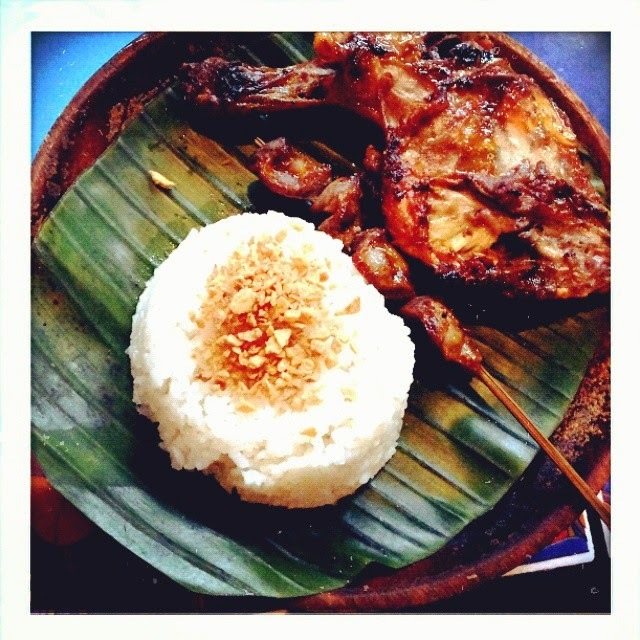 In an interview with CNN, Top Chef Anthony Bourdain, likewise predicted that the next big food trend is : Filipino. And he thinks western palates are ready for it: “I think certain Filipino dishes are more likely to take root and take hold more quickly than others,” he told CNN.